This is a colorful ornament fabric flowers . 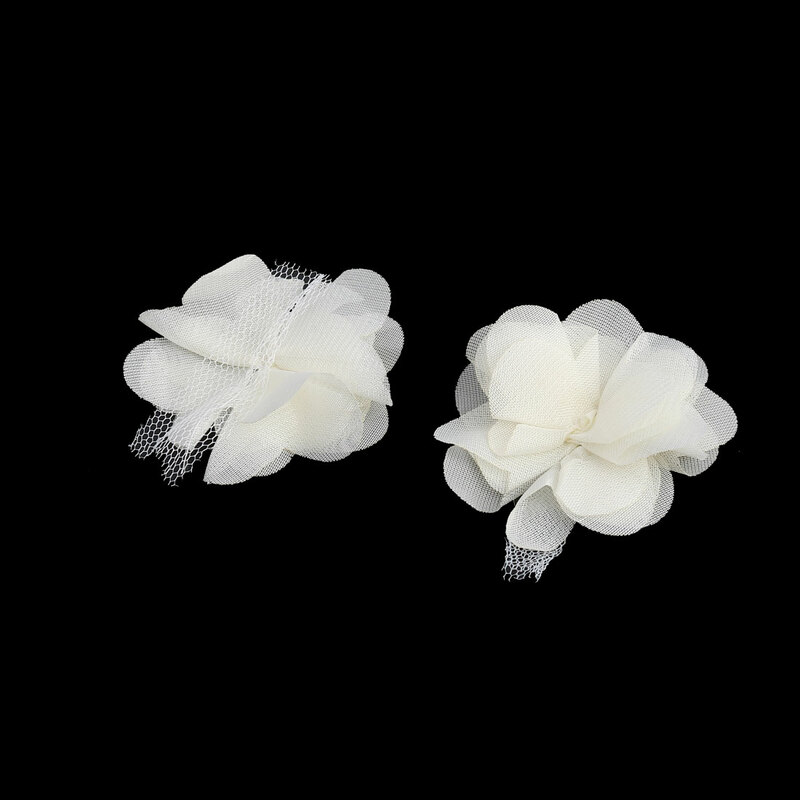 Good for wedding decorations,dress and shoe embellishments,bouquet ties,hair accessories or crafts projects. They are lovely for decorating your wedding dress,party dress,victorian craft,boutique accessories,hair bow,hat,bag,shoes etc. The picture as follow are for reference only. These fabric flowers can be attached to wedding invitations. These cute and diversified ornaments is a good choice for a craft designer. It can be attached to shirts,bags,hair clips,bobby pins,headbands and so on. Perfect for your holiday crafts,wedding,gift,sewing,scrapbooking,belts tons,hair bows.